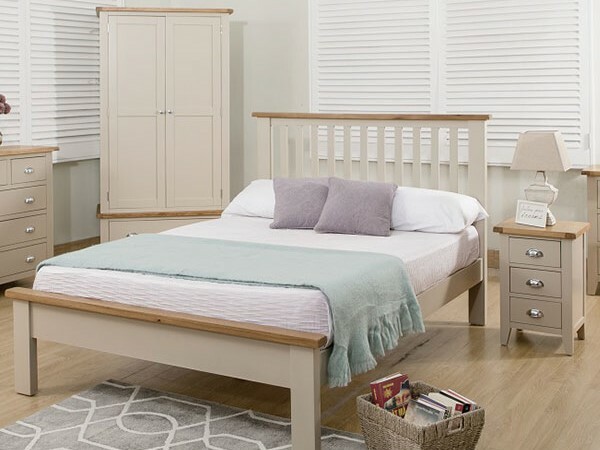 The Chester is a brand new bedroom range in grey with a satin painted finish incorporating chrome cup handles with a natural oak top finish. 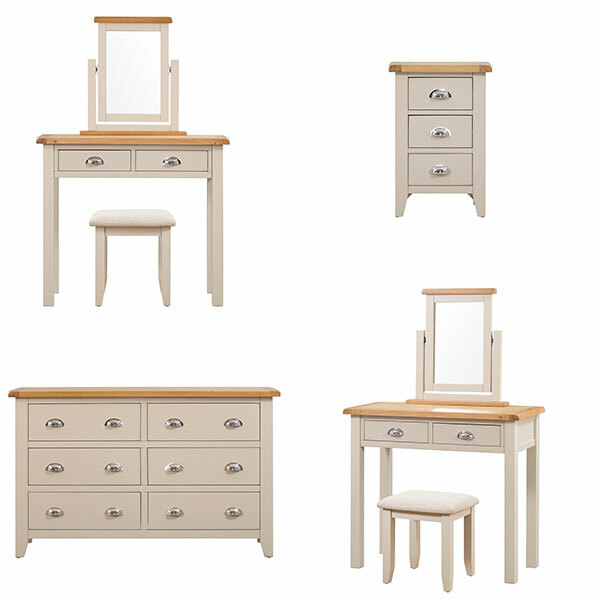 Our best prices yet on painted furniture with prices starting from £ 69.99 for bedside cabinets to an impressive £599.99 on the triple mirrored wardrobe. 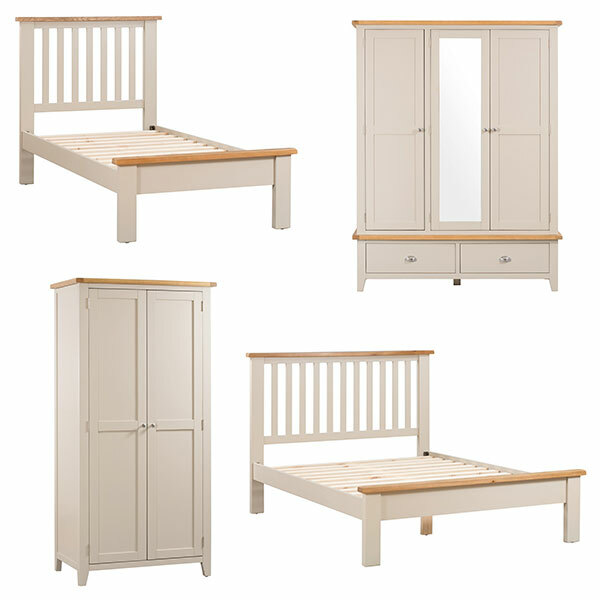 All of this is now in stock ready to be shipped or you could come and visit our showroom just off the side of junctions 38 & 39 and see the full range in a bedroom setting and have a coffee with us to discuss your ideal furniture combination.